Mark Gilleo holds a graduate degree in international business from the University of South Carolina and an undergraduate degree in business from George Mason University. He enjoys traveling, has lived and worked in Asia, and speaks fluent Japanese. A fourth-generation Washingtonian, he currently resides in the D.C. area. I am pleased to welcome his book tour here today for Love Thy Neighbor. Clark Hayden, a graduate student, moves home to try to help his mother get through the loss of his father. The neighbors have been doing their best looking out for and taking care of her but her diminished mental status seems to be escalating. He knows it is time to come home. He gets there just in time for her holiday party and gets to thank the neighbors for what they have done. He also arrives home just in time to find out his mother is being audited by the IRS! As the holidays wind down things turn dicey as neighbors go missing, some are found dead and Clark is learning way to much about secret government operations, deadly chemicals and terrorist cells. This is not the neighborhood Clark grew up in and he may hold the key that could save hundreds of thousands of lives in the nation’s capital. This is a very well written story for a debut novel and it has an extremely complex plot with several characters. While quick paced it is not a book you can read quickly. It needs to be savored so you can catch all of the nuances to the characters and the settings. At times the dialogue becomes so graphic it shines in your mind’s eye like a movie. In the world today, post 9/11, this story could actually happen, which makes it all the more enticing. There is one twist with a character that was extremely unexpected due to what we have learned about about Middle Eastern culture, but I can tell that the author has done extensive research for this novel and that makes the twist very credible in my eyes. 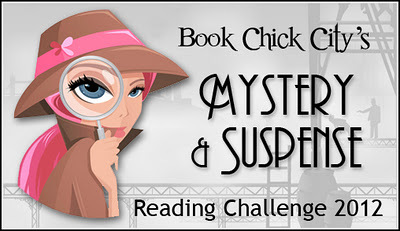 If you enjoy a good mystery I can promise you will enjoy this book. It will keep you guessing until the very end and will stick with you long after you have read the last word. 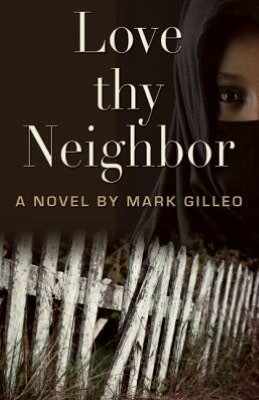 Mark Gilleo is an author to watch, quality this good in a debut novel is no fluke, I can’t wait for his next suspenseful tale. Posted by Dollycas at 12:01 AM	Tagged with: Mark Gilleo, mystery, The Story Plant, thriller, Virginia, Washington D.C. Thank you for the great review and post. I have to agree with you, that I had the same thoughts…could this really happen? Thought provoking, and if possible, quite worrisome. I was also surprised that this well written novel was a debut. Anxiously awaiting his next one. Thank you for the kind words. I am glad you enjoyed it! Thanks for the review. Sounds very interesting. I like books that could really happen.